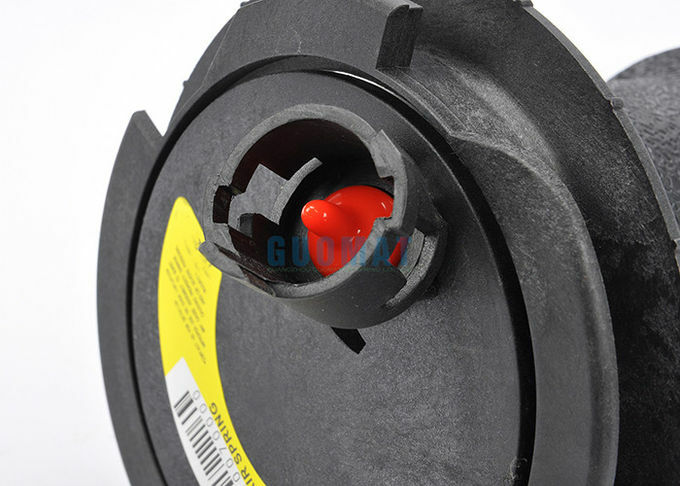 This Air spring repair airbag is compatible with following vehicles. The purpose of air suspension is to provide a smooth, constant quality of ride, but in some cases is used for sports suspension. Modern electronically controlled systems in automobiles and light trucks almost always feature self-level along with raising and lowering functions. Although traditionally called air bags or air bellows, the correct term is air spring (although these terms are also used to describe just the rubber bellows element with its end plates). 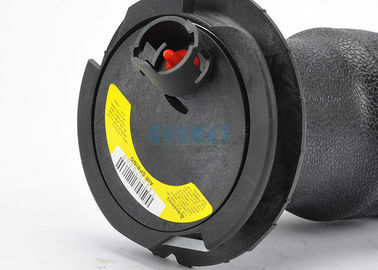 GUOMAT for you won the 1984-1992 Lincoln Mark VII (7) (Ford Focus Platform) as well as the following air spring bags, rear impact, GUOMAT Spring conversion kits and new air compressors for the same year 1993-1998 High quality replacement parts Lincoln Mark VIII (8) (Ford FN platform). For the 1998-2002 two-wheel drive and four-wheel drive Lincoln navigation (Ford U platform), GUOMAT solutions include rear air spring bags, rear impact and GUOMAT Spring conversion kits. For the 2003-2006 second generation of navigators with leveling air suspension. 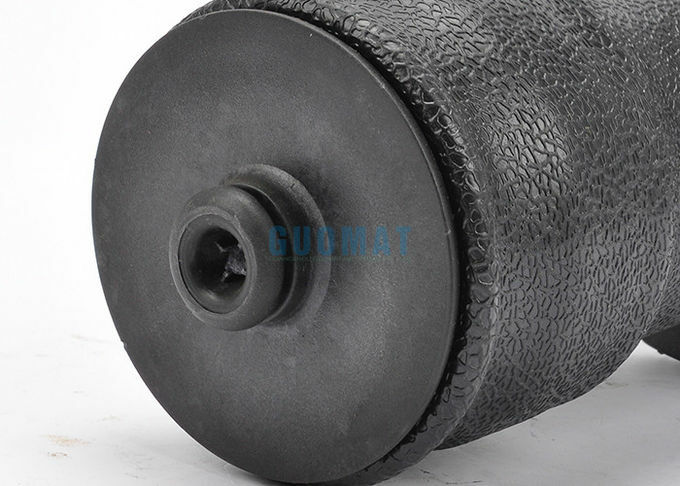 GUOMAT offers front air spring bags, impact and fully assembled new pillars as well as standard and performance GUOMAT Spring conversion kits. The third generation 2007-2013 Navigator (Ford T1 platform) benefits from GUOMAT's rear air spring bag, a GUOMAT Spring conversion kit with an electronic bypass module (EBM), and a new air suspension compressor. Lincoln Town owners can choose GUOMAT coil conversion kits, conventional and heavy duty air spring bags, as well as factory compressors and dryers as well as the 1998-1992 car 1990-1997 car cars, as well as the 2003-2011 car.